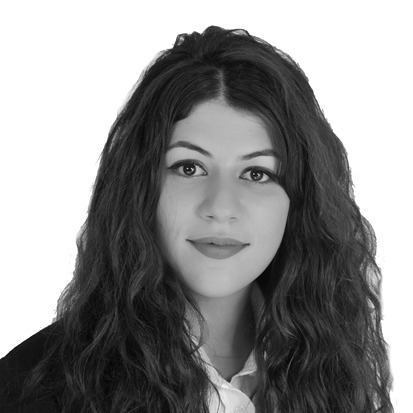 Chama Sekkat joins Alexander Hughes as a Consultant for the Maghreb Office. After graduating from an American University, Al Akhawayn University with a Bachelor of Arts in Human Resources, Chama began her career in Executive Search after a first exposure to HR topics thanks to various internships and others hands-on-involvements with local organizations. Chama has turn her international experiences into a valuable asset for her Executive Search Consultant role: combining a local roots and extensive international experience are a valuable asset for Alexander Hughes’ clients. On a daily basis she leverages her global view of the world combined with her knowledge of the local Moroccan HR market acting as a trusted advisor for her clients when conducting high-level recruitments. Chama speaks Arabic, French and English.